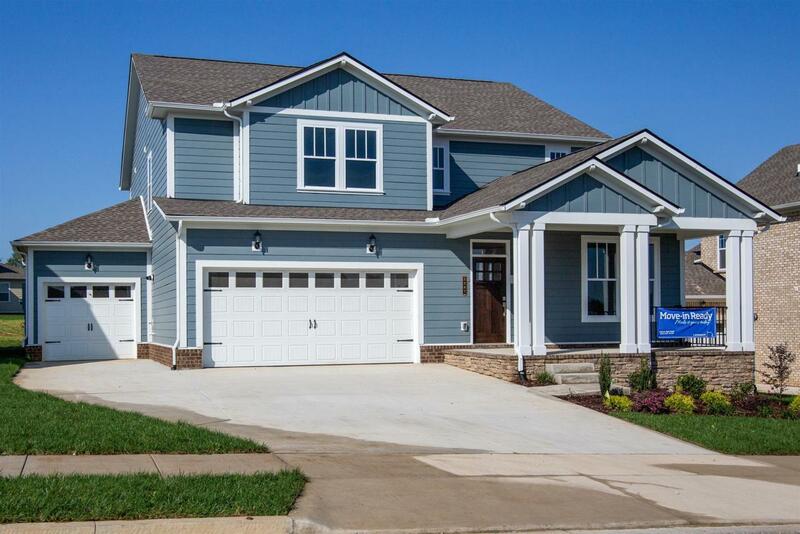 The Radnor - Master Down, 5 bedroom, 3.5 bath, HUGE loft. Rare three car garage! Ready in August 2018. Lots of upgrades included!! Visit our model at 2885 Americus Drive or call for more details.